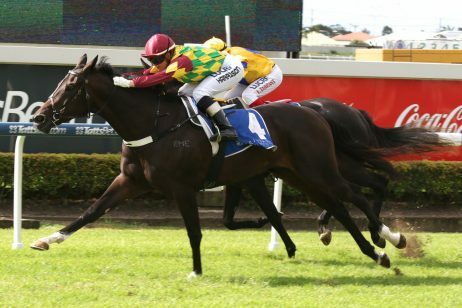 Add another Group 1 win to Santa Ana Lane’s growing resume of accomplishments. 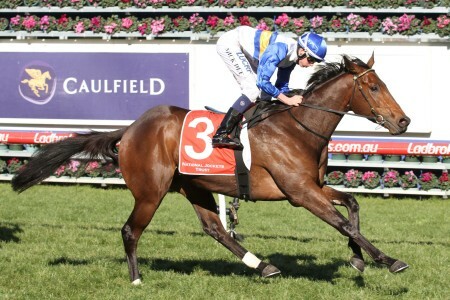 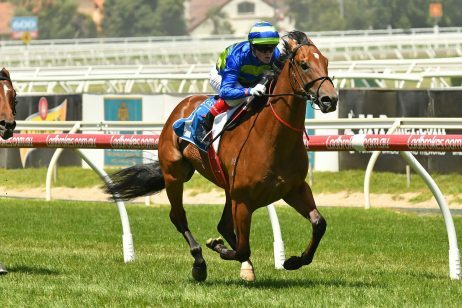 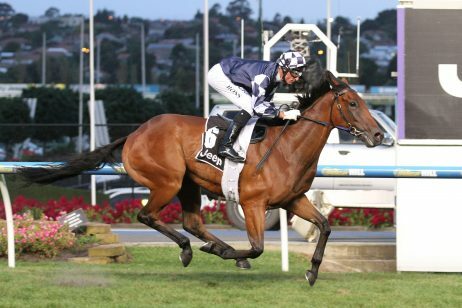 Now a four-time winner, trainer Anthony Freedman received some consolation for a poor run in last month’s Everest, storming home to claim the $1 million VRC Sprint Classic (1200m) at Flemington on Saturday. 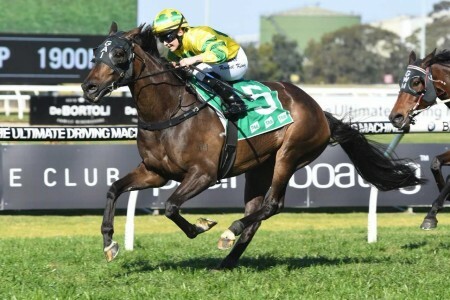 Santa Ana Lane once again entered well over the odds at $10.00 with Ladbrokes, and after looking very keen in the stalls, burst clear in typical fashion from a wide position to win over the final 100m. 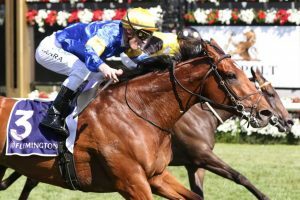 Santa Ana Lane, above, is now a four-time Group 1 winner following a win in the VRC Sprint Classic at Flemington on Saturday. 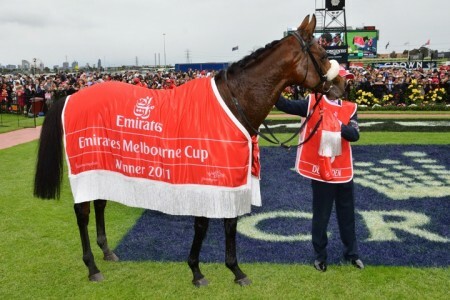 Photo Credit: Ultimate Racing Photos. 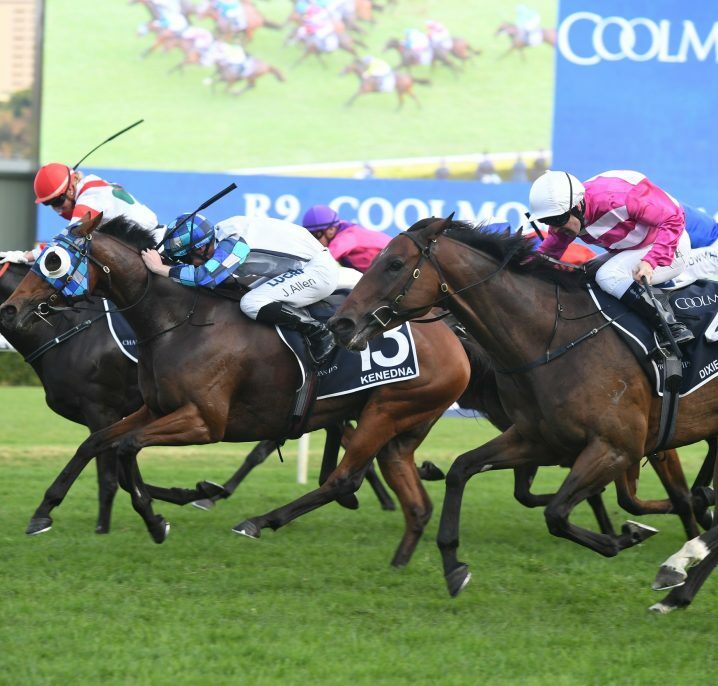 “Anthony Freedman gave me instructions that not many trainers would give,” winning jockey Mark Zahra said. 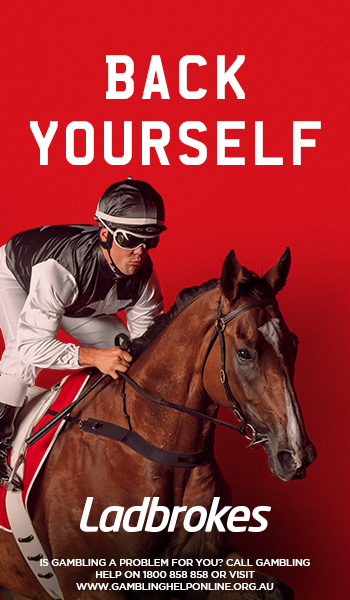 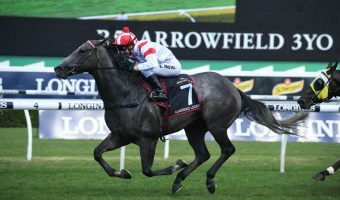 Santa Ana Lane has gained a reputation for his dazzling turn of foot, and the decision to follow Kerrin McEvoy, who was aboard $2.90 favourite Redzel, proved to be a clever strategy. 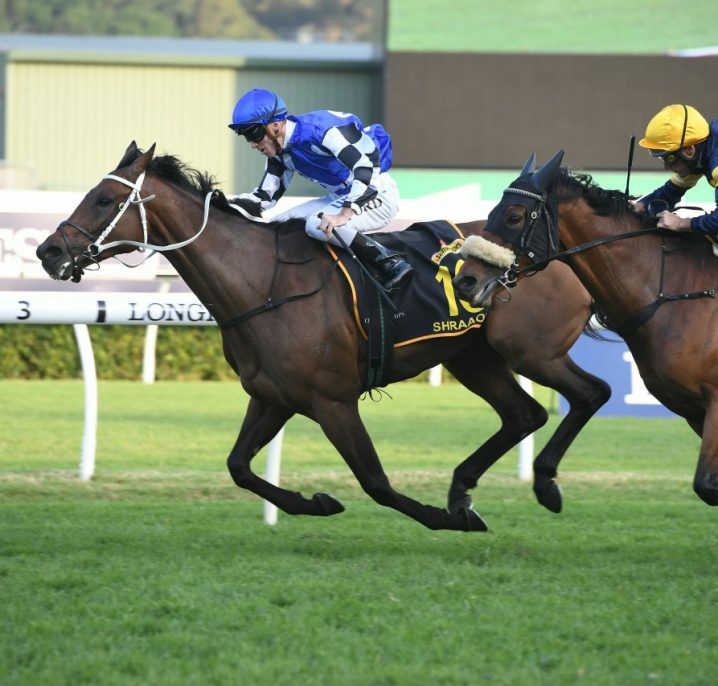 “There’s only one way to ride him, whenever he wins he’s going to win very late, I told Mark that, I said ‘don’t panic, you’re only going to win in the last 50 or 80 meters” Freedman said following Saturday’s win. 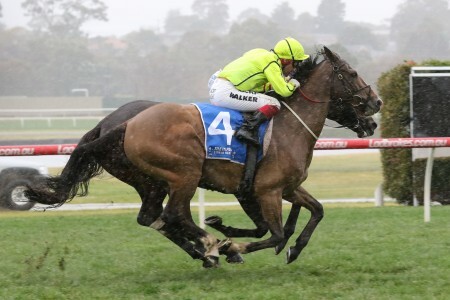 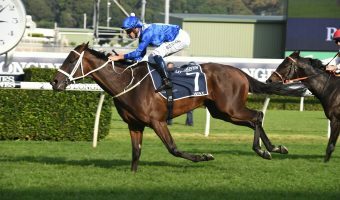 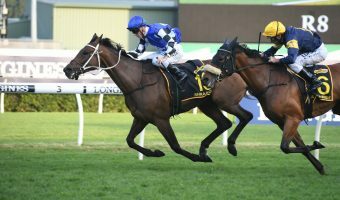 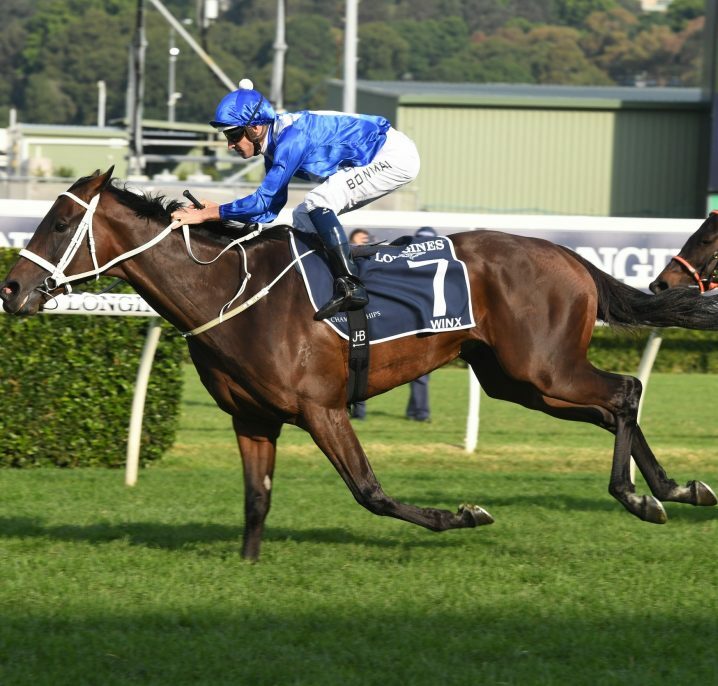 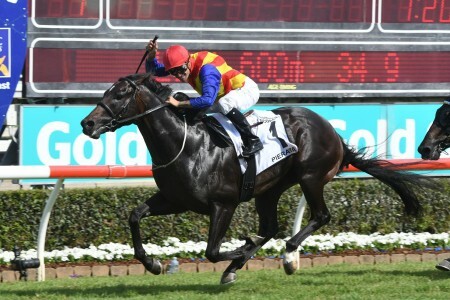 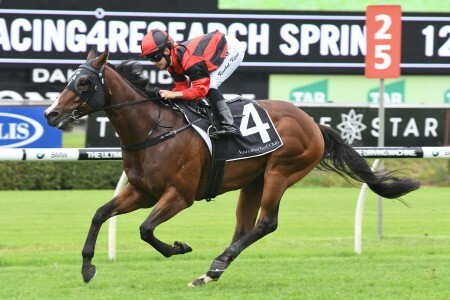 Santa Ana Lane has now earned $3,471,461 in prize-money, and after struggling in the heavy conditions at Randwick during last month’s Everest, the six-year old has to be considered one of Australia’s premier sprinters. 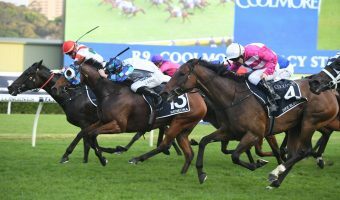 “I thought he was spot on for Sydney, but he didn’t get his chance there” Freedman went on to say. 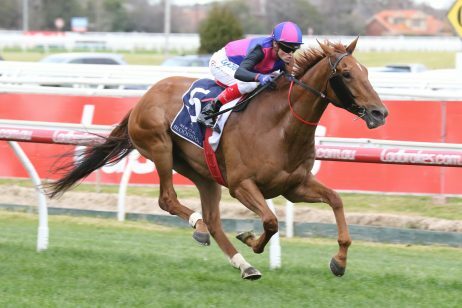 “This (VRC Sprint Classic) wasn’t an afterthought, but we were always a bit dubious with him up the straight because he had a couple of failures, but Mark rode him really well and it all opened up for him. 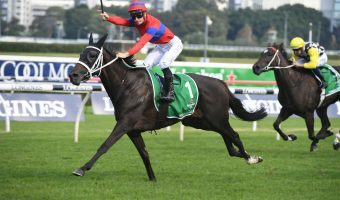 After sitting on the outside following the jump, Redzel went on to run fifth in the race, while second placegetter In Her Time ran home strongly to lose by no more than a head. 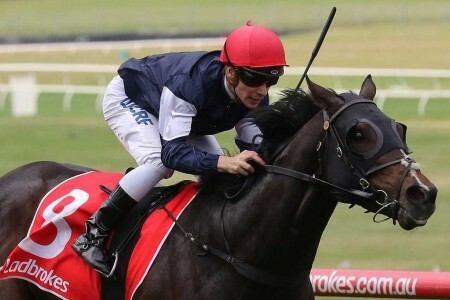 Kris Lees’ six-year old has since firmed from $12 into $7.50 for next month’s Winterbottom Stakes on December 1, while Jungle Cat and Pierata finished in a dead heat for third.